Every year, the first big deadline during session is the crossover deadline. This is deadline to pass a bill out of one chamber in order to guarantee a hearing in the other chamber. Most bills that don’t make the crossover deadline will not be passed – although there are always exceptions, especially for bills that address late-breaking issues (i.e. the scandal that came to light regarding the self-dealing at UMMS). 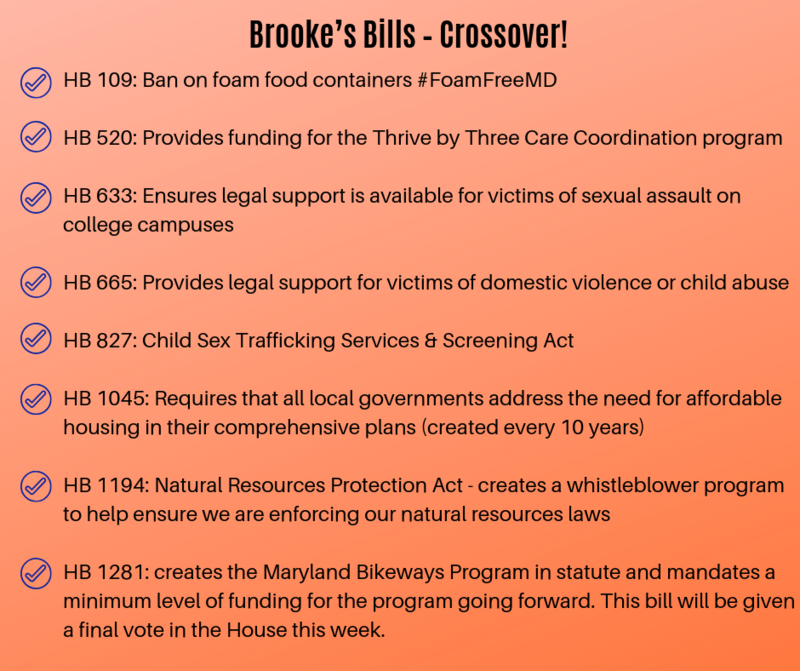 Below are the bills that I passed through the House by this week! 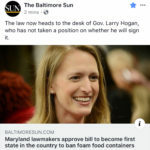 March 21, 2019 / In Uncategorized / By Brooke Lierman / Comments Off on Annapolis Report: Crossover! Brooke Lierman is a Democratic state delegate representing District 46 in the Maryland General Assembly. 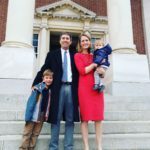 She was elected in 2014 and lives in Baltimore City with her husband and two children.